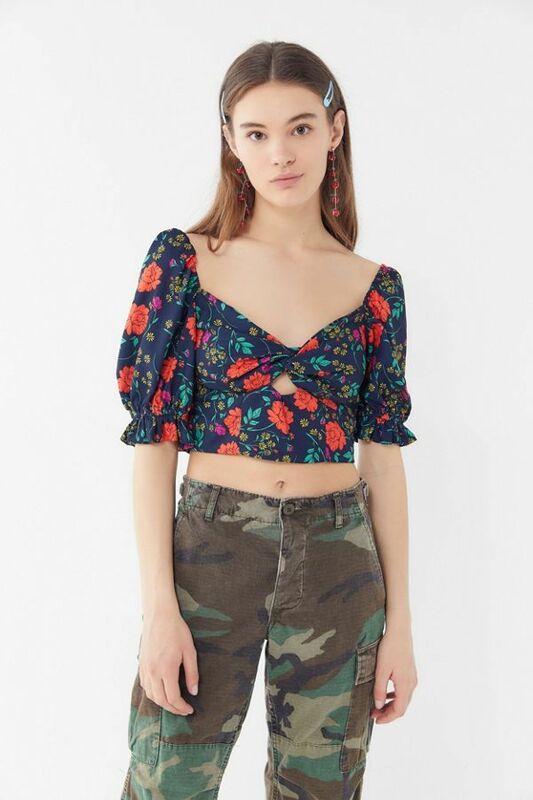 If you're a veteran Who What Wear reader, chances you're just as shopping- and fashion-obsessed as we are (and probably swear by Nicole's Trust Me, Buy This picks just like we do). 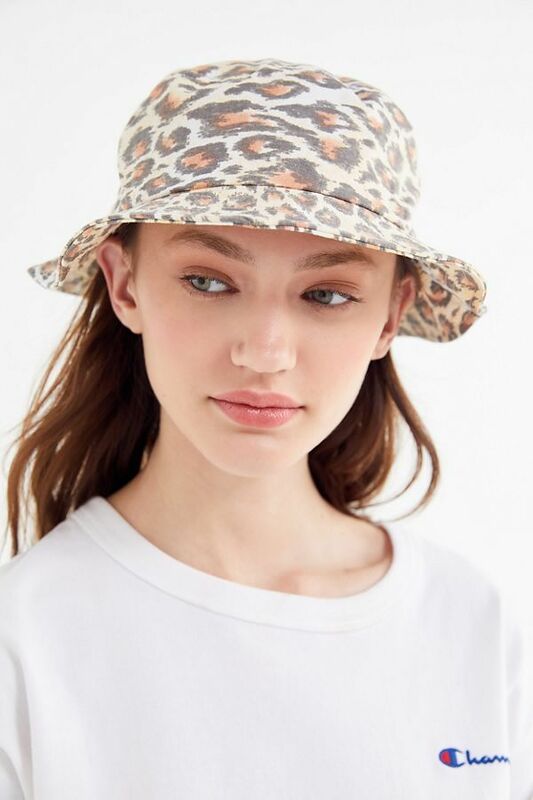 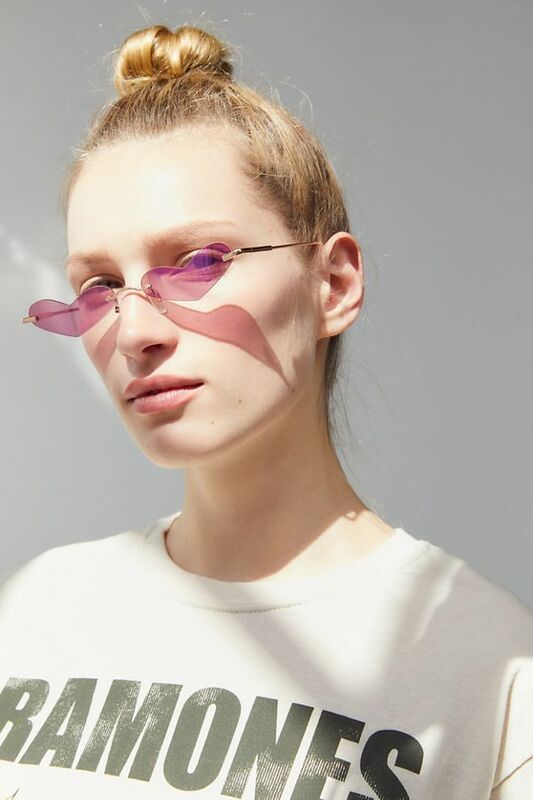 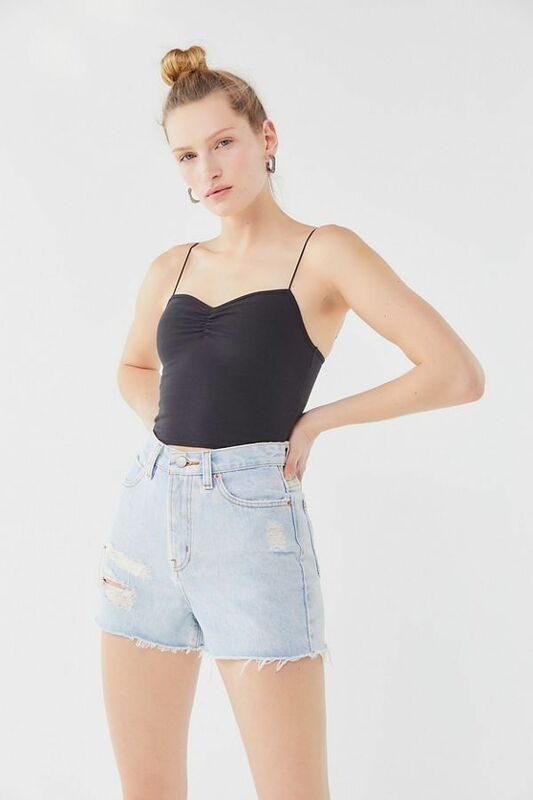 And since you're coming to this site for the greatest and newest looks, it's only right that we let you in on the latest Urban Outfitters pieces we're purchasing before they're all over your Instagram feed. 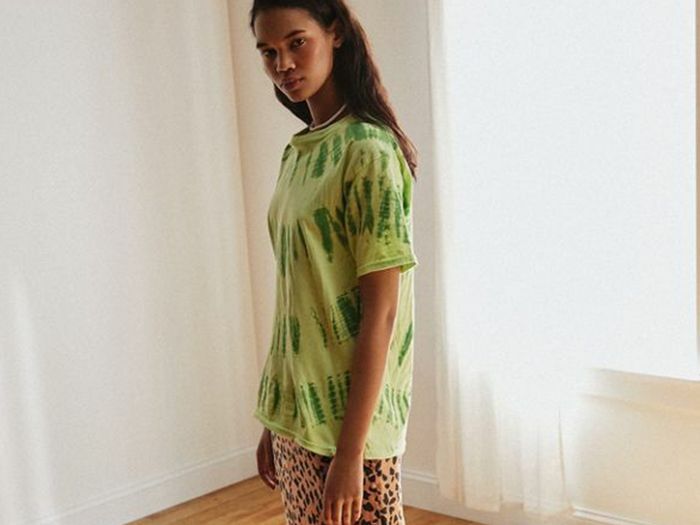 After all, it's no secret that Urban Outfitters is one of our favorite places to snag affordable trending pieces (micro-trends included) before anyone else—in fact, we've bookmarked the website and anxiously await new drops weekly. 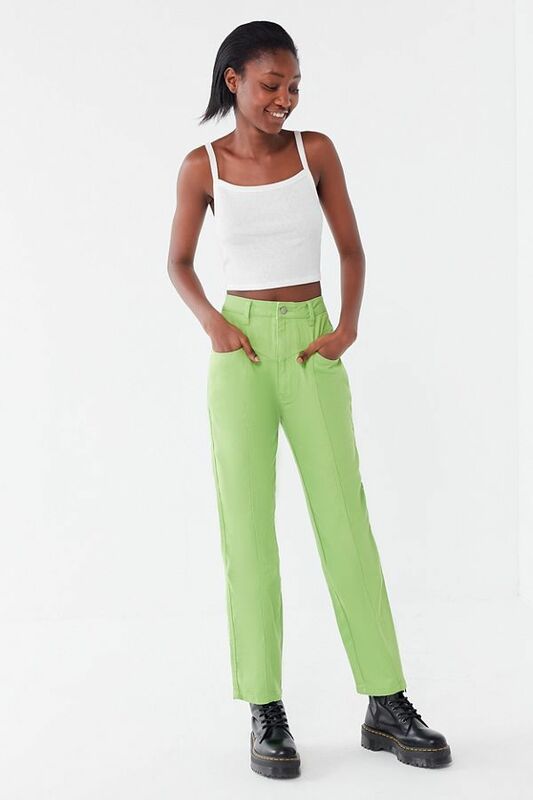 This week, we're lusting after a new tie-dye hoodie, slime-green jeans, and chic swimwear (because it's almost beach season, people). 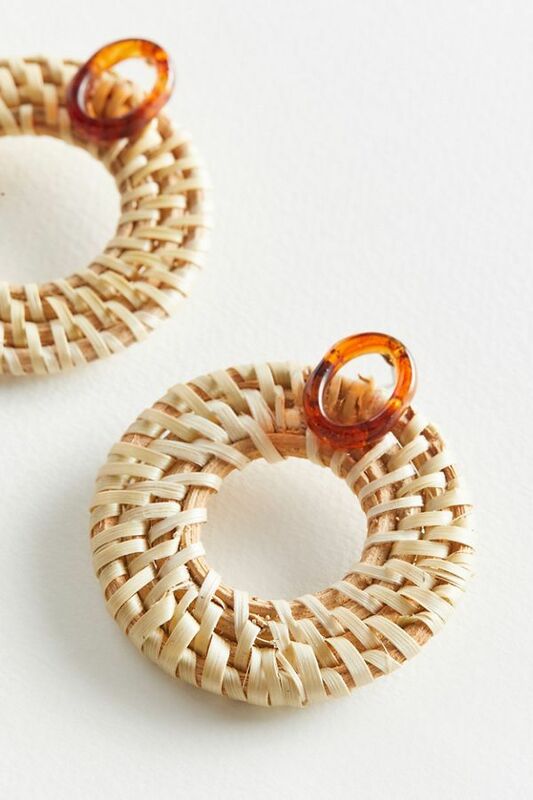 Scroll to shop all our favorite new pieces, broken out by category for your convenience.